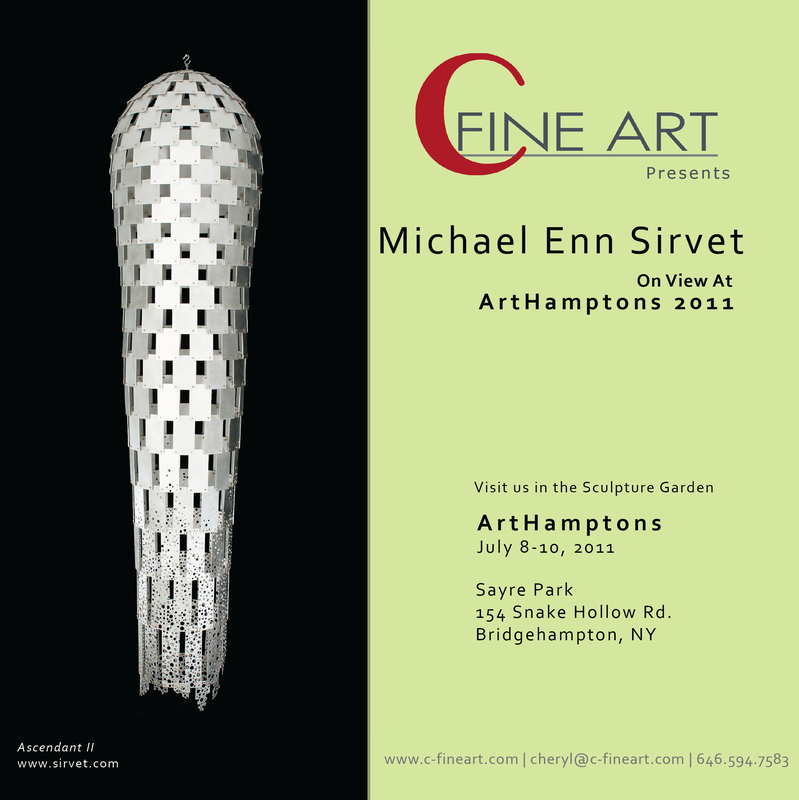 When I have a break from my day job and art creations, I take on side projects to do illustrations and designs for fellow artists and writers like a flyer for a show by local sculptor Mike Sirvet or contributing illustrations for a book by education nonprofit NumbersAlive! 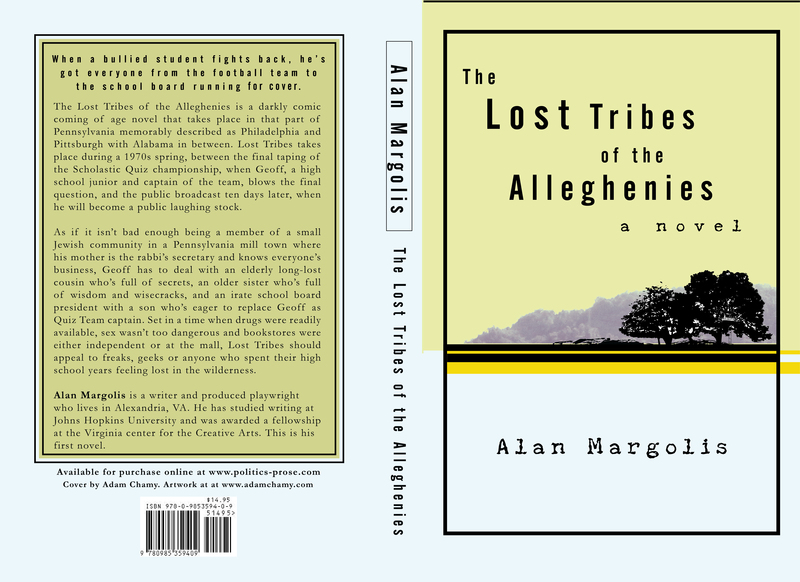 Most recently, I designed the cover for The Lost Tribe of the Alleghenies, a wonderful novel by local Washington, DC author Alan Margolis. I thought I’d share with you the final design (featured above) and some of my early prototypes (below) we mulled over. Interested in buying his book? You can get it online at Politics & Prose! This entry was posted in Uncategorized and tagged adam, adam chamy, adamchamy, adamchamy.com, alan margolis, art, art by adam chamy, artist, artists, artwork, commissioned work, district of columbia, graphic design, local writer, lost tribes of the alleghenies, mike sirvet, numbersalive, politics and prose, update, washington art, washington dc, washington dc art, washingtonian artist, work. Bookmark the permalink. I really like 8-12! Whimsical.